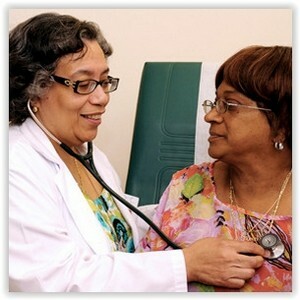 Community Health Education Center at Bronx Lebanon conducts health education programs in the community. We work with apartment buildings, shelters, and community centers to bring the health information to YOU. We go into the community to provide health education through lasting relationships with partners like housing buildings, shelters, and senior centers. Our goal is to develop long-term relationships within the community. Feel free to visit us at our new office at the Bronx Lebanon Hospital Grand Concourse site. * Bring medical professionals to community sites. * Provide information and skills with the goal of making healthcare services more accessible. * Tailor our program to the needs to the community site.